How will the changing nature of work and the transformation enabled by new technologies and the knowledge economy play out in Australia? Knowledge cities are more likely to produce sustainable economic growth. A knowledge city has several key characteristics: diverse knowledge industries, knowledge-producing infrastructure (universities and science parks) and a quality of life that attracts the creative classes, enhancing the social and cultural milieu of a place. 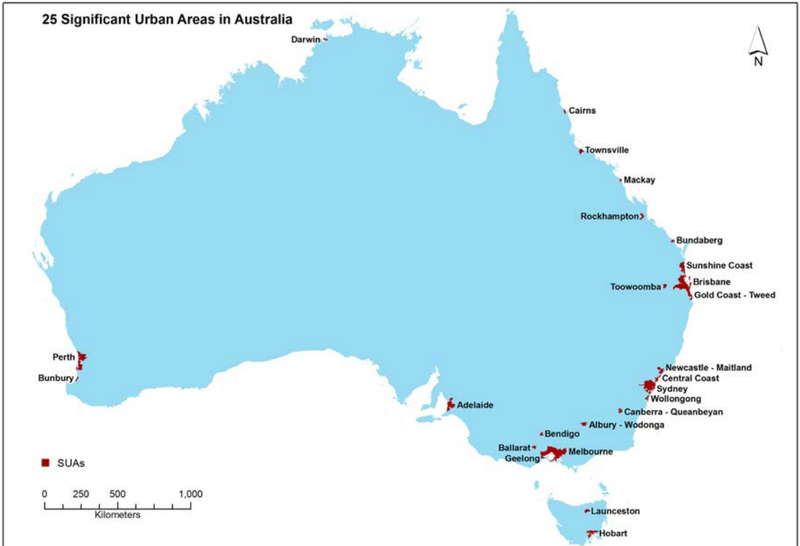 Late last month, the University of Canberra launched an index of Knowledge Cities, an analysis of the knowledge capital (the underlying knowledge infrastructure of a city) and knowledge economy (the knowledge activation within a city) of 25 Australian cities. The Index offers an insight into the changing nature of work and knowledge capability within 25 Australian cities, providing a systematic analysis of the factors that drive a knowledge city’s success. 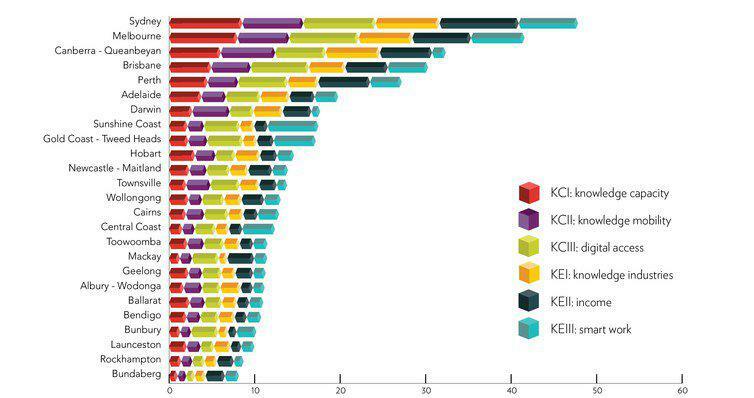 How 25 Australian cities rate on the six key measures of the Knowledge City Index. Adelaide, Darwin, Sunshine Coast and Gold Coast-Tweed Heads are less capable to adapt to the knowledge economy of the future. The OECD predicts that roughly half of jobs that currently exist in developed economies will no longer exist by 2030. In many sectors of our economy automation technologies – big data, machine learning and artificial intelligence – will fundamentally change jobs. Computer scientist Moshe Vardi expects that within 30 years’ machines will be capable of doing almost any job a human can. Vardi believes we are at a tipping point as the inexorable rise of automation leads to mass replacement of workers with machines: he predicts a 50% loss of employment within 30 years. Notwithstanding the sometimes-overwhelming predictions of automation and the future of work – the focus for the index was to report on the extent to which Australia and its cities have the capacity to respond to the complex challenges to which technological change is giving rise. Launching the Knowledge City Index on The Conversation Professor Lawrence Pratchett writes that although the concept of a knowledge city is not new, few discussions offer a systematic analysis of the factors that drive a knowledge city’s success. Which is precisely the focus of the Knowledge City Index, to provide an insight into which cities are most likely to prosper in the transition to a knowledge economy. 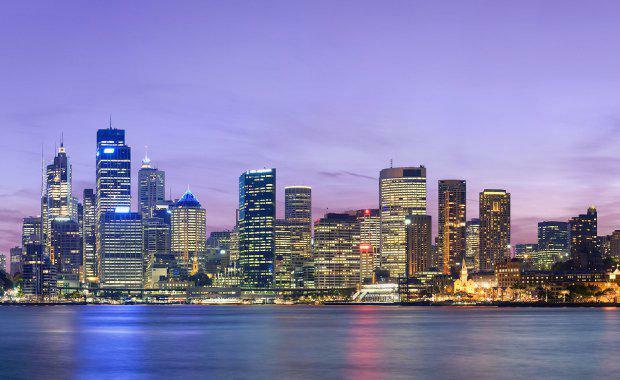 In an era of the global knowledge economy, knowledge-based urban development strategies are becoming a focus for Australian cities and their planners. Professor Pratchett believes geography still matters: one of the features of knowledge cities and precincts is the proximity of individuals in generating and sharing knowledge, ideas and innovations. “This proximity generates a culture and conviviality of enquiry. It also allows for the chance acquaintances that supplement formal structures of co-operation. “This capacity to generate incidental enhancement of knowledge delivers on the expectation that cities are the places where knowledge can best be developed and exchanged.” Pratchett said. Twenty-five cities were analysed according to their knowledge capital (the underlying knowledge infrastructure) and knowledge economy (the knowledge activation). The researchers combined six different measures using a data-standardisation process that controls for the size of cities, to compare all 25 significant urban areas. The results from the Knowledge City Index are mixed. Despite being nearly identical overall, Sydney and Melbourne do demonstrate nuances in individual indicators that reveal their relative knowledge strengths and weakness. Professor Pratchett said that for cities such as Sydney, Melbourne, Canberra and Perth, the shift to a knowledge economy promises to be the "the best of times". "For the other 20 cities, it could well be 'the worst of times' if they are unable to adapt to the knowledge economy. "Understanding the underlying components of these changes and exploring the social, political and economic implications that stem from them is fundamental. Only then can we know which cities are likely to be most and least susceptible to the uneven technological advancements underway."